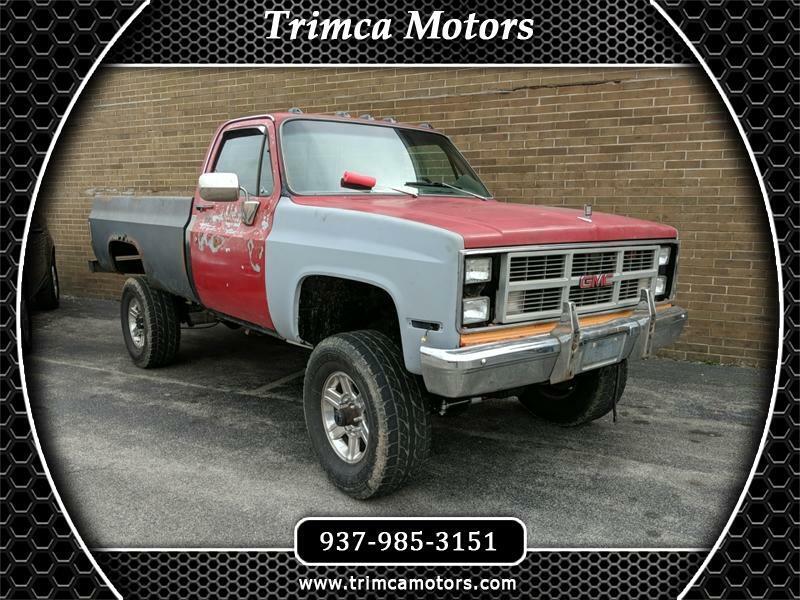 1983 GMC three-quarter ton 6.2 diesel. Dual tanks. Rough Country suspension. New rockers, new cab corners, new floors and new carpet. Runs and drives great. Four speed with a granny gear. Also comes with a TH400, if you would like to take it back to what it was originally.